Onlymehdi (Wayne, United States) on 27 May 2009 in Miscellaneous and Portfolio. Beautifully cpatured! I love it. I love clouds, great capture! This is nice! The colour and cloud formations are just beautiful. so wonderful !!!! medhi ,i like this ! a beautiful sky with clouds ! Wow! this is a cool shot. Clouds are so beautiful. This is an exceptional image. Mehdi, i see so much in this image, ever changing and interesting, like real clouds. ahh what i'd do to float amongst these beauties! I really likwe the inky blue you have injected into this . . makes it kinda special. Stunning and the framing completes it. Spectacular colors in this one! 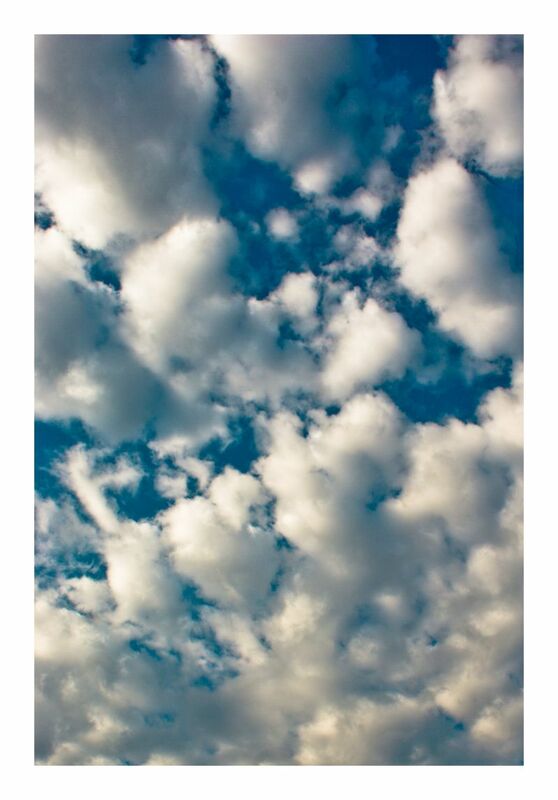 So simple photo but not simpler at all...Just beautiful clouds on the blue sky!!! So blue. So white. And every shade between. Nicely processed. i love clouds -- these are just gorgeous!!! lovely blue sky too! What beautiful image ! This sky is outstanding ! Very beautiful sky. Good color. It seems to easy to shoot, but this is very good.